Maqdoom Bros Designers is a renowned company based in Hyderabad with an illustrious history of delivering fine clothing for more than a 100 years. With a century of golden experience in the business, Maqdoom Bros Designers is a veteran in men’s fashion. 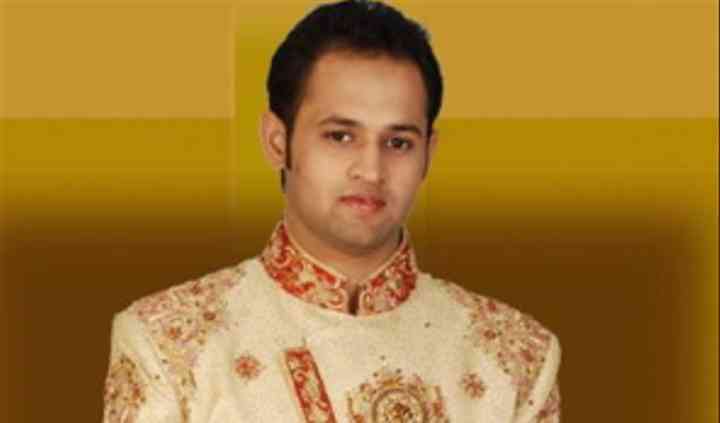 It offers a wide array of designer clothing for festive and nuptial occasions. The forte of Maqdoom Bros Designers is customisation and quality products, offered with excellent customer service. 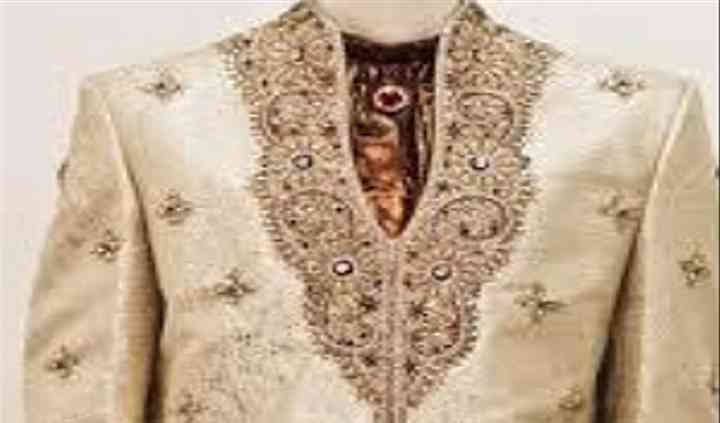 If you are looking for a great outfit to make you look regal at your special occasion, Maqdoom Bros Designers can dress you up in different designs and styles. 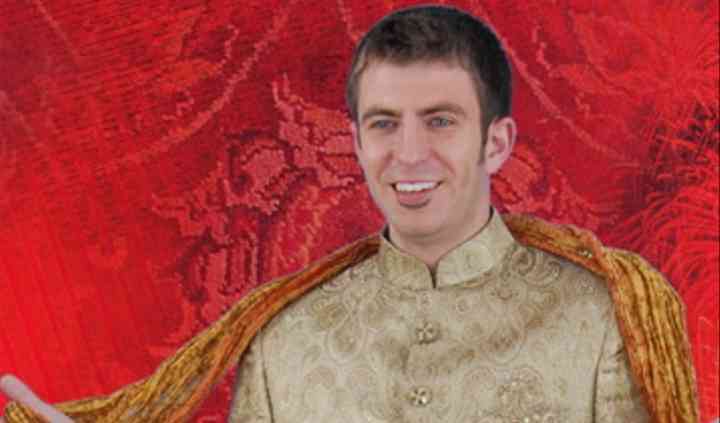 It offers the modern groom a choice of western, fusion and Indian clothing, all designed according to your tastes, lifestyle and demand of the occasion. For the biggest moment in your life, Maqdoom Bros Designers provides designer clothing in high quality fabrics, excellent stitching and great cut and finish. 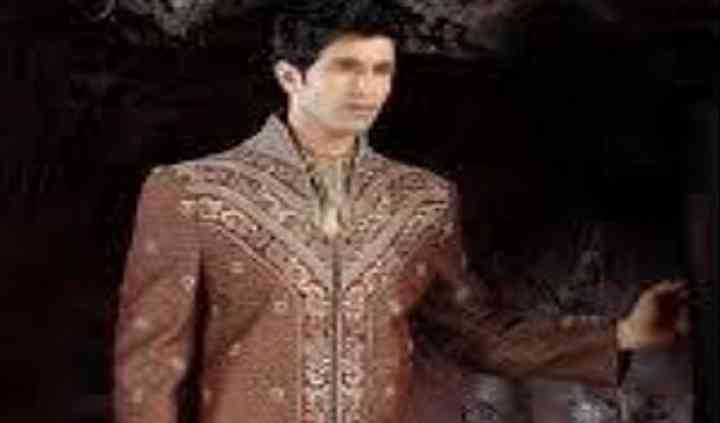 It features serwanis, kurtas, Indo-western, suits, and many more. Maqdoom Bros Designers also offers designer sarees for wedding related events.